I felt like a giant sloth after I gave birth. It's true! I literally looked down and wondered "whose body is that?" Surely it wasn't mine. I didn't recognize myself. I was unable to see what I really looked like through all the emotions, the hormones, the sleep deprivation, the deep deep love. In retrospect, I can see how lovely I was with my new baby. I see the love you're experiencing. I see the light radiating from you. I see it in your eyes. And in your heart. I have this thing where I love to be needed. More than that, I love being helpful. Seriously, I thrive when I can be supportive. I've come to embrace this part of my personality. It helps me while I'm shooting too. 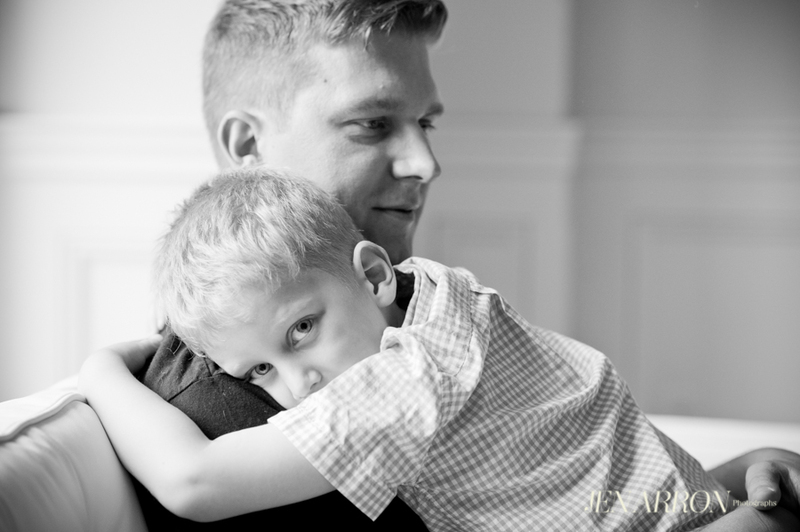 For example, I think about what I would want to come away with if I hired a photographer to capture my family. I would want someone to give me images of my family in the amazing ways I see them everyday in my life. It makes me feel good to know I'm part of helping my family clients remember these times. I'm wondering if this might be a universal truth for parents with an 8 month old? It just may be the perfect reason to break things up with a Family Photoshoot! I approached this shoot (below) with the intention of giving Kristen & Dan a little reprieve from the everyday. That's the cool thing about being a photographer and a mother at the same time. There are just so many ways I can now relate to my family clients. I really feel like I bring this sense of compassion with me on every shoot. 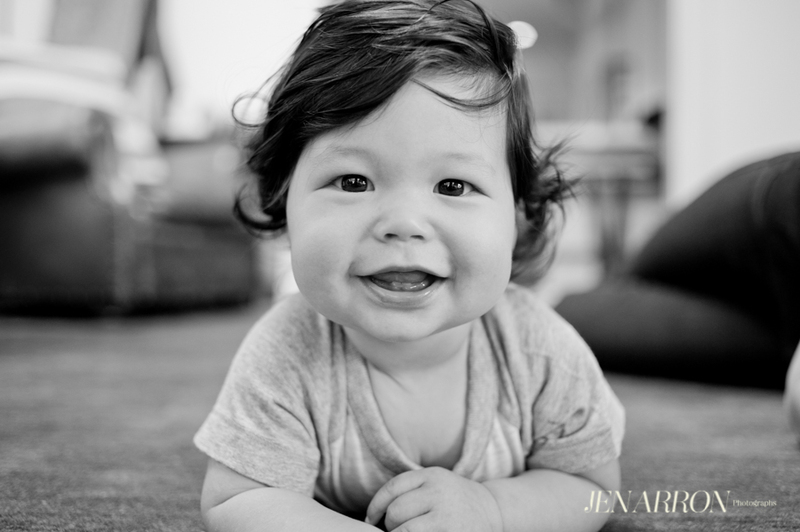 When I look back on the time my son was just born, it's a blur of sheer emotion & love. At the same time there was a lot of panic and, let's face it, borderline insanity - that's how I felt. I'm just going to say the thing you're not supposed to say: Becoming a mother didn't come naturally to me. I mean, the love I felt was enormous, but the actual 'mothering' part took a lot of getting used to. So when I go to photograph a family who's just had their 3rd child, I am almost always blown away by how calm and patient the parents are. This was the case at Dani & Avi's house last week. Imagine 3 kids under 4 years old. Like wait - THREE KIDS UNDER FOUR YEARS OLD!!!! 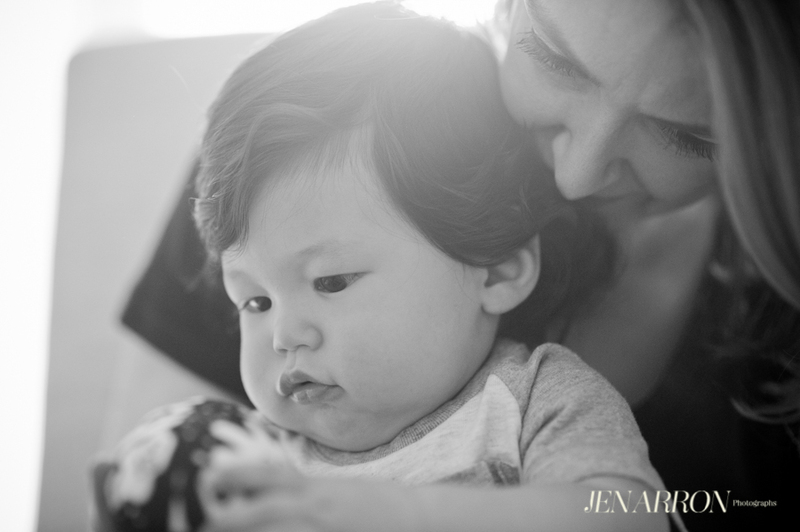 I learned so much about patience from Dani's mothering style (which was true from our very first shoot with their eldest child). She was so composed and handled all the action with incredible grace. 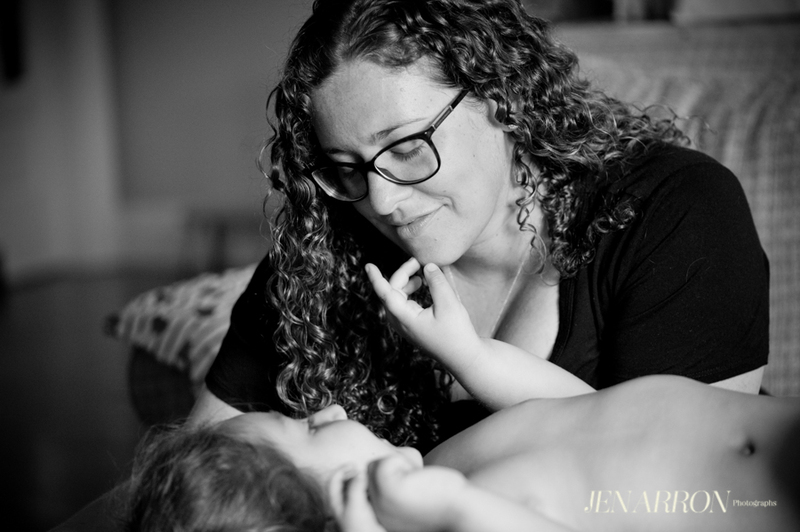 When I sit back and reflect, I am so grateful I get to be around other mothers in this way. Surely their wisdom has had some effect on me as I parent my son. Let's hope so!